Sadie is actively looking for a home or rescue. Adoption into a home requires a contract, home visit, vet reference and adoption fee of $125. No exceptions. 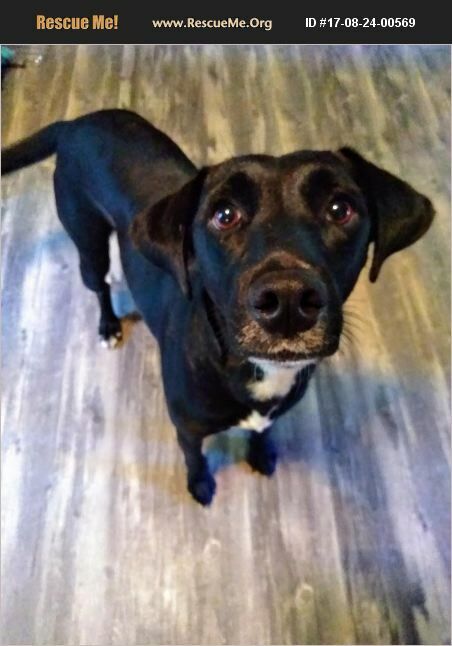 *Female *Lab mix *35lbs *3 yr old *UTD on vaccines *Spayed *Chipped Sadie is great with kids of all ages, dogs, cats & pigs. Not sure about small pets such as caged animals. She is VERY gentle. Sadie is crate trained and house trained. She is timid around men but will warm up with time and patience.